Dragon Awaken is a fantasy web browser MMORPG where gamers represent a hero that should beat wicked from the globe. Type a party with a vibrant actors of personalities as well as participate in turn based combat. Turn-based fights, outstanding graphics, and an easy to learn game-system, Dragon Awaken offers a bunch of features for gamers to enjoy. There are no fixed classes, this is on of the most interesting features in this game. You can develop different abilities and talents of your hero. Another thing that has to be mentioned, is that you can build your own team, that consists of your different characters. Land management is another very important part and aspect of this game. All gamers get their own land, that has to be maintained, upgraded and developed (it’s very similar to strategy games). 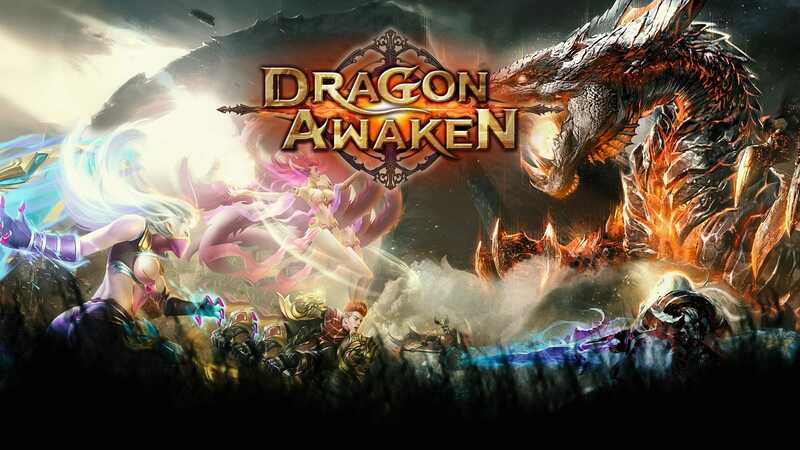 Dragon Awaken – is a free MMORPG game that you can play on your browser. You don’t have to download anything. Majority of the players are from US and Europe. But you will meet players also from different kind of spots around the world. During the game you will find a lots of features of your character. My recommendation would be to improve and upgrade the basic abilities and the move to super powers. Duelist, Cleric, Paladin and Mystic.